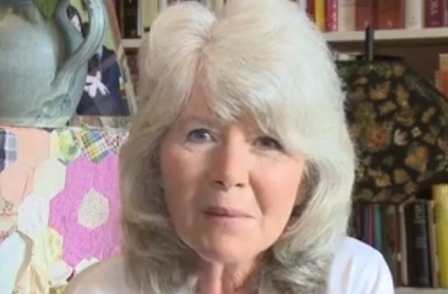 Journalist turned best-selling author Jilly Cooper has become the latest high-profile figure to give her backing to Richard Ingrams following his departure from The Oldie. Cooper, a friend of Ingrams, says she will not be reading the magazine, nor attending its parties, without Ingrams there. 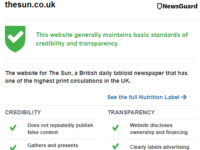 She told Press Gazette that she expects other readers to cancel their subscriptions when they find out the "legendary" Ingrams is no longer at the helm. Asked if she will be doing the same, Cooper said: "They send me a free one… So how can I get around that?" Asked whether she thought the magazine could succeed under new editor Alexander Chancellor, she said: “Anybody who wasn’t Richard wouldn’t be the same, I don’t see how it can be. “He writes beautifully himself and is so well read that he gets other people to raise their game. 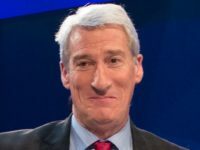 Cooper joins the likes of Sir Terry Wogan, BBC Panorama reporter John Sweeney and at least 12 other contributors, and two members of staff, in withdrawing their support from The Oldie in recent weeks. Ingrams resigned from The Oldie on 30 May after being summoned to a disciplinary hearing brought by publisher James Pembroke.